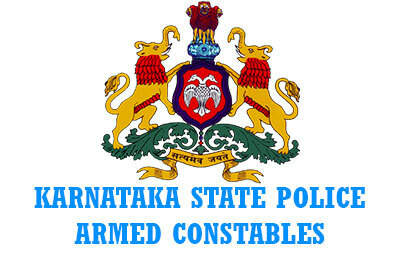 Karnataka State Police (KSP) has released a notification for the recruitment of 450 Armed Police Constables. Interested candidates may check the eligibility criteria and apply online from 16-08-2017 to 30-08-2017. Application Fee: General/2A/2B/3A/3B Candidates have to pay Rs. 250 and SC/ST/CAT-01 Candidates have to pay Rs. 100 through Bank Challan of State Bank of Mysore (SBM) and State Bank of Hyderabad (SBH). How to Apply: Interested and eligible candidates may apply online through KSP website - http://ksponline.co.in/ - from 16-08-2017 to 30-08-2017.